No longer will Austin students have to leave the West Side to continue or start their IB education at the high school level. 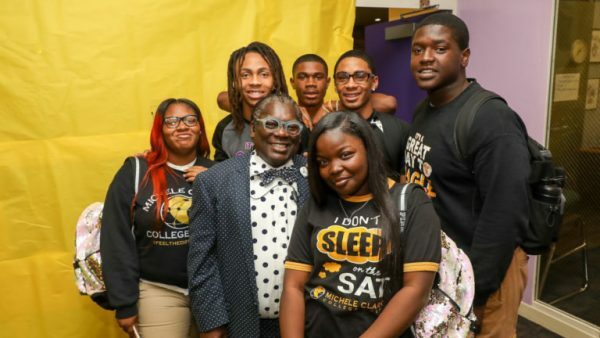 Michele Clark High School will receive $200,000 in next year’s budget to begin implementing the rigorous program offered in more than 146 countries. 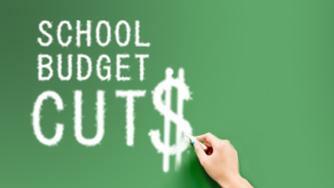 Find out how your school will fare under the new spending plan CPS just released to principals. If CPS won’t compromise, teachers say they’re willing to hit the picket line for second time in four years.